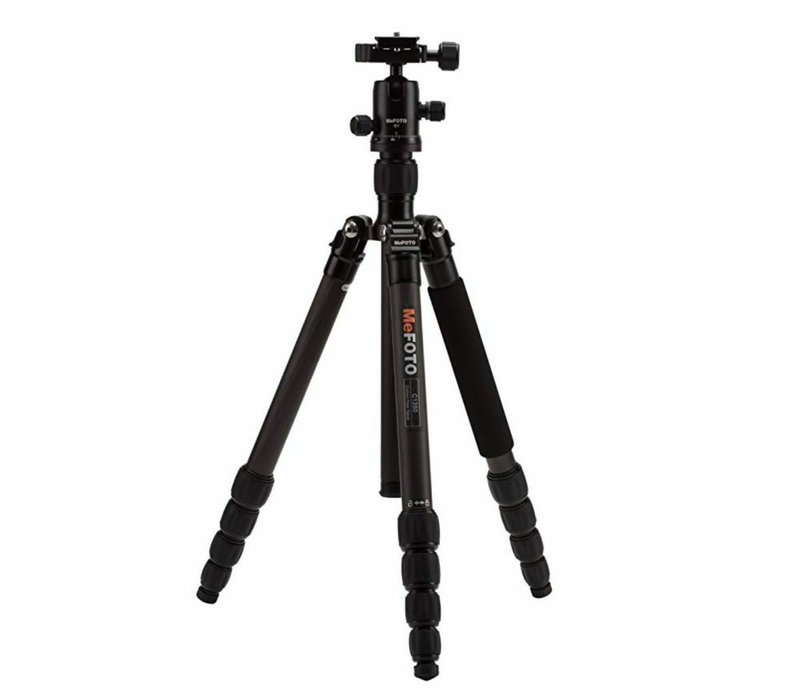 When we looked at the best tripods, our pick for the best travel tripod was the MeFOTO Classic Carbon Fiber Roadtrip ($250). The only thing that’s changed is the price: it’s now $50 cheaper. This is the tripod I’ve taken with me on loads of flights without any hassle. 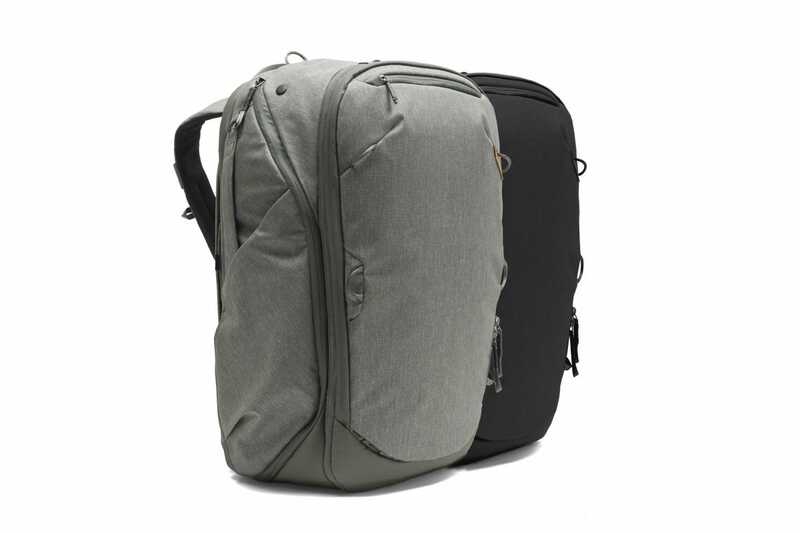 It folds down to 15.4” while still extending to a maximum height of 61.6” and weighs just 3.1lbs. It’s super stable and counts as carry-on. What more could you want? The whole point of bringing your camera with you while you travel is so you’ll use it. If it sits in your bag the whole day, you’d be better off leaving it at home. 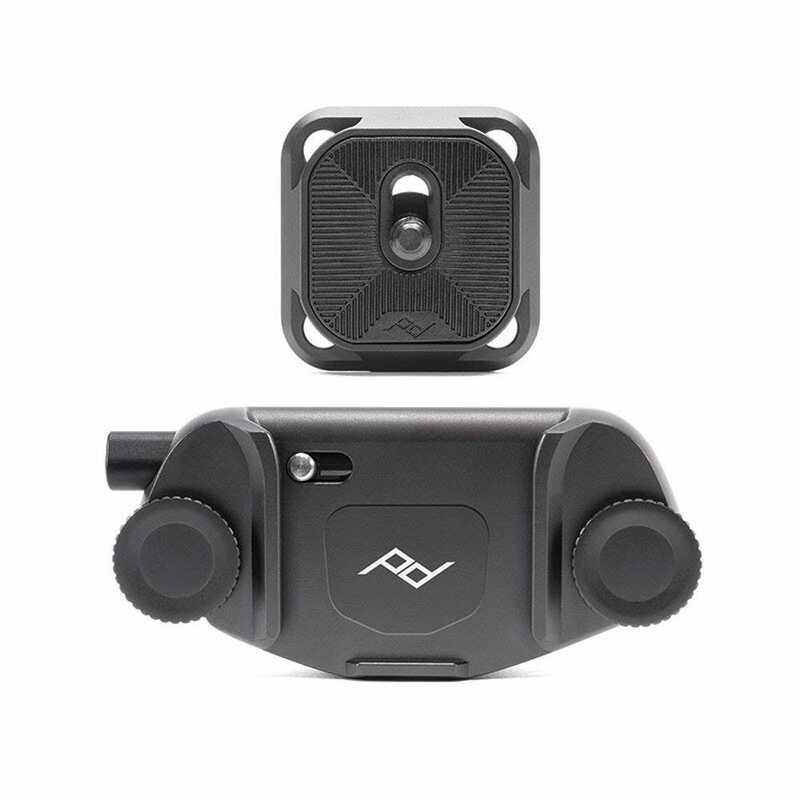 This is where Peak Design’s Capture Camera Clip ($70) comes in. This small clip attaches to your backpack’s strap—or your belt if you want—while the plate connects to your camera’s tripod mount (and works with the Roadtrip tripod). 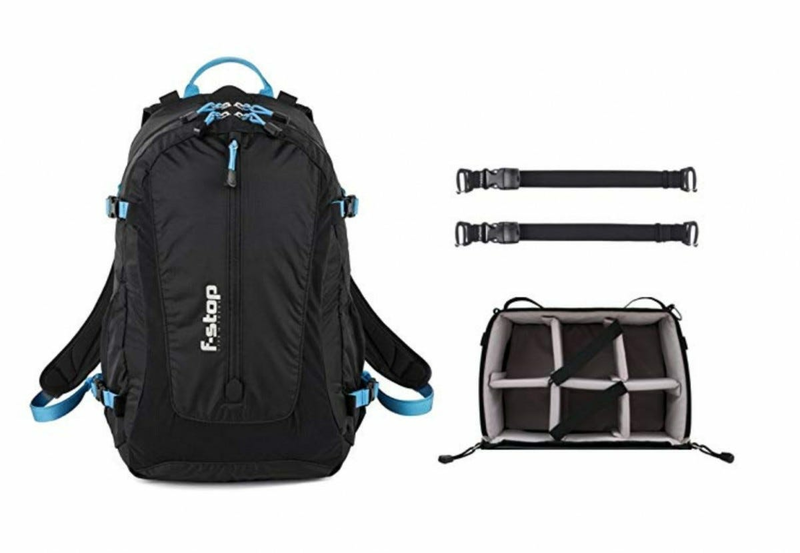 Now, you can attach your camera to your backpack strap while you hike or walk about town. With a single press on the release, bam!, your camera’s in your hand ready to go. I’ve even used it to keep my camera accessible while skiing. 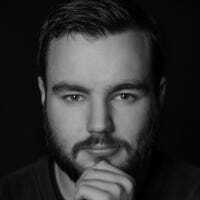 Use a computer to copy files over to a spare SD card as back up. Use a different SD card each day so, if one fails, you don’t lose every photo. 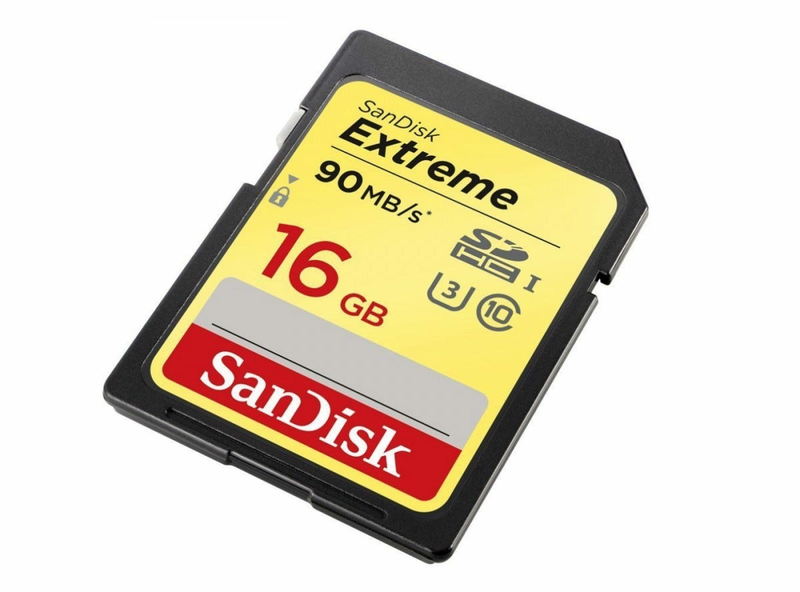 Whatever way you decide to go, you’re better off with stacks of SD cards in your pockets. Just be sure to label them! Travel is dirty. 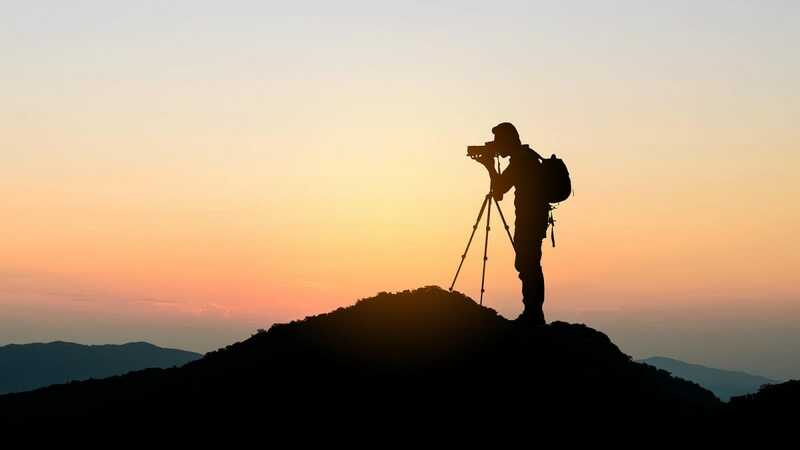 Whether you’re in a city, on a beach, or up a mountain, there’s always dust, sand, and other particles looking to interfere with your camera gear. A grubby lens won’t take sharp photos. The solution is to regularly clean the front of your lens with a microfiber lens cloth. Really, any lens cloth will do but, like with SD cards, the more you have with you, the better. 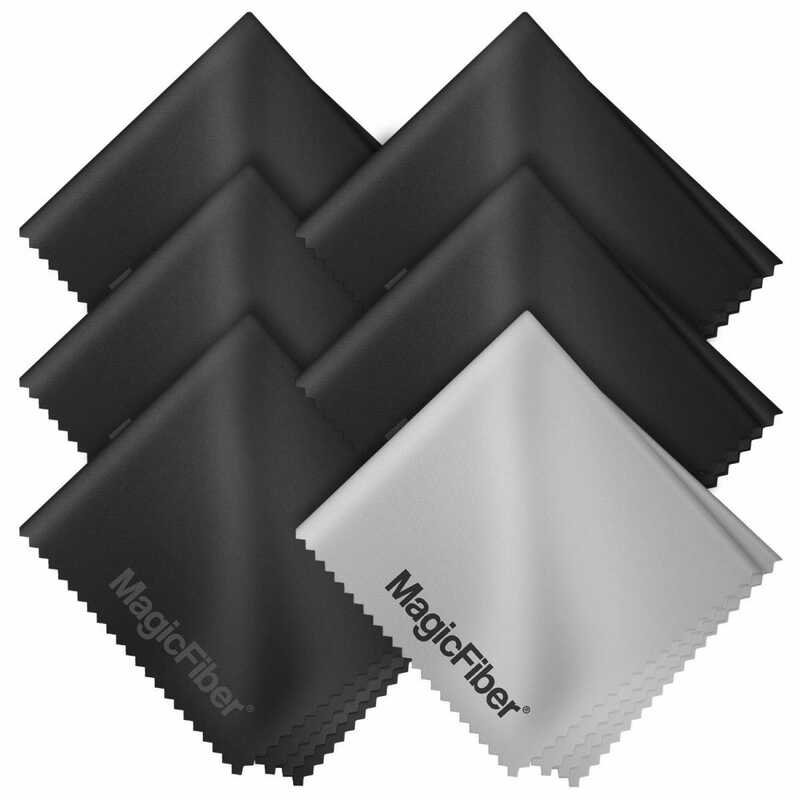 That’s why this 6 pack from MagicFiber ($9) is a great deal. You can just stash the cloths in your bag and, whenever one gets dirty, break out a fresh one.